We are delighted to announce the publication of a new collection of poetry from Guernsey’s leading contemporary poet, Richard Fleming. Stone Witness will be launched at the Priaulx Library on Saturday 13 May at 1pm, where Richard will read a selection of his poems and copies of his book will be available at a special launch price of £5.00 (retail price £6.99). 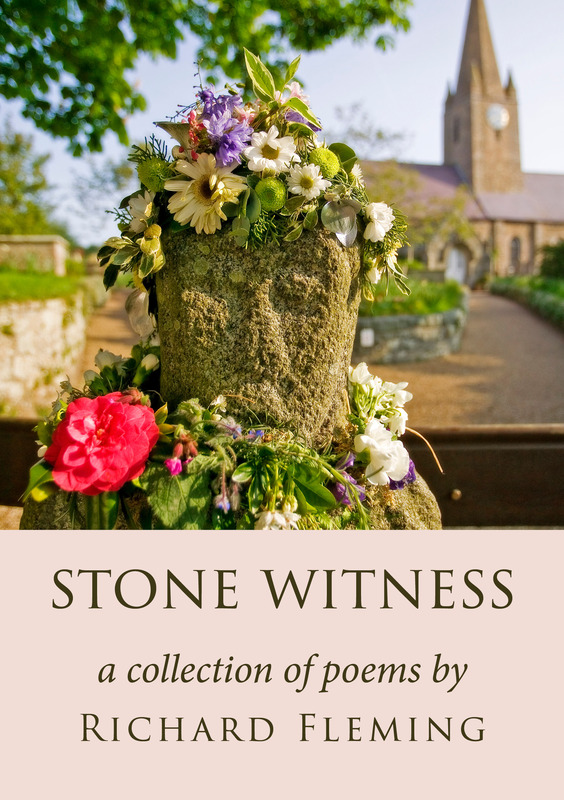 For more details about the event, click here to download a Stone Witness flyer. If you are unable to make the event, you can buy your copy from our Online Store and select retail outlets in Guernsey. 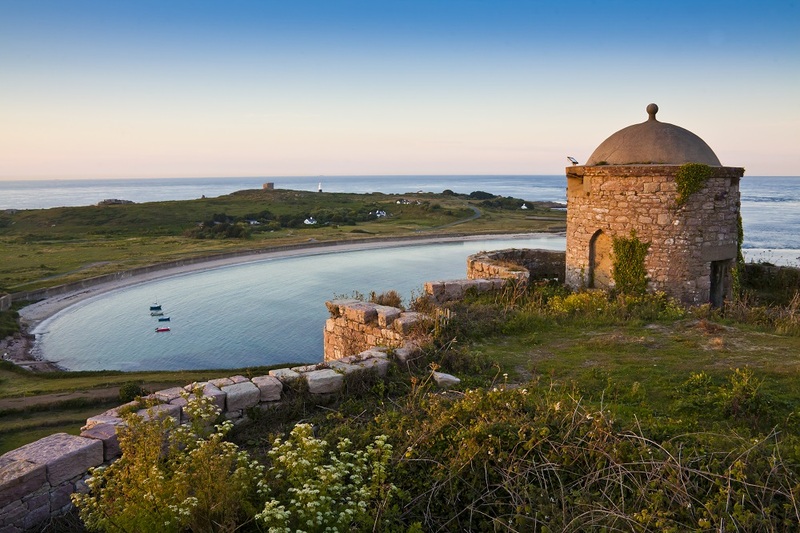 Guernsey As It Used To Be – is now launched! 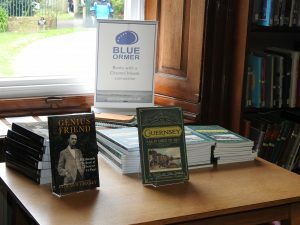 Last Thursday saw the official launch of our latest publication Guernsey As It Used To Be: A Tour of the Town in Victorian Times. There was a great turnout at the Priaulx Library, so thanks to everyone who came along. Continue reading Guernsey As It Used To Be – is now launched! Today a group of relatives and friends of G.B. 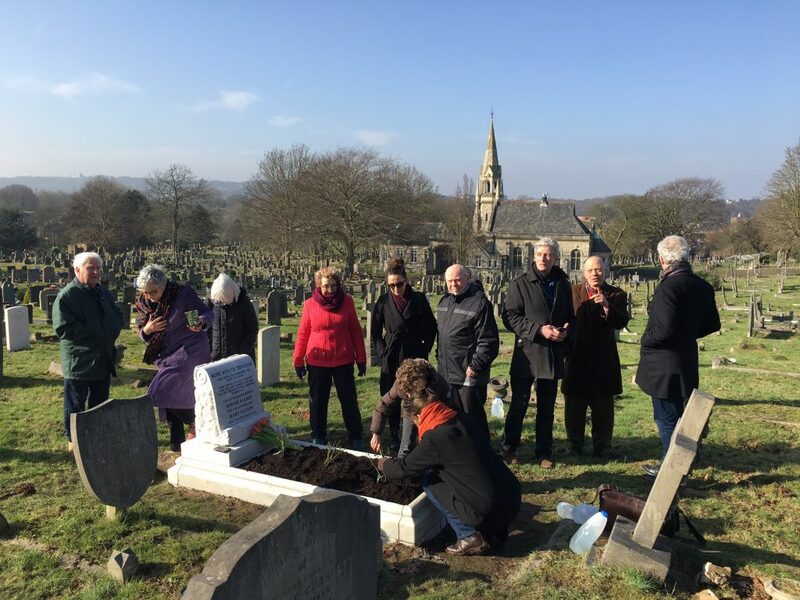 Edwards gathered in Plumstead Cemetery, South East London to commemorate the centenary of the death of his step-sister Rose who died in 1917, whilst working as a ‘munitionette’ in Woolwich.